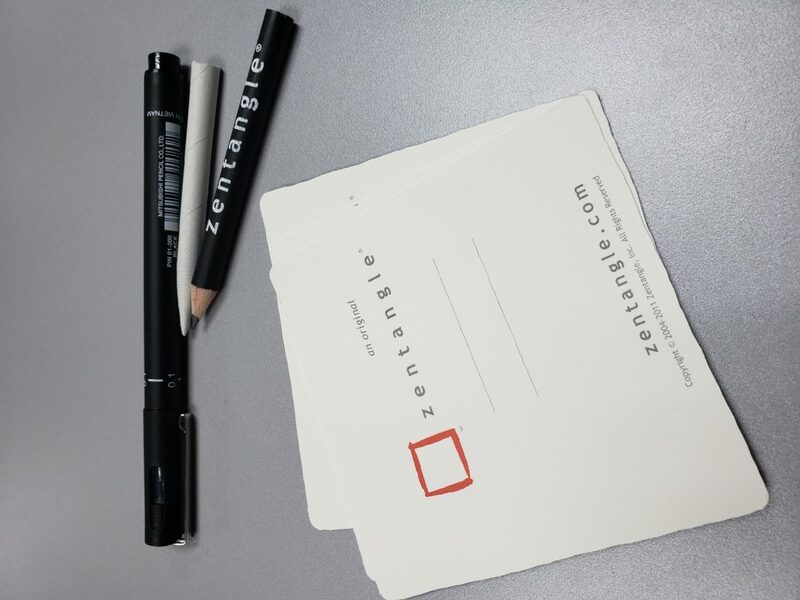 The first activity of the “Alumni Mentorship Scheme 2018” was the Zentangle® workshop held on campus on 27 October. 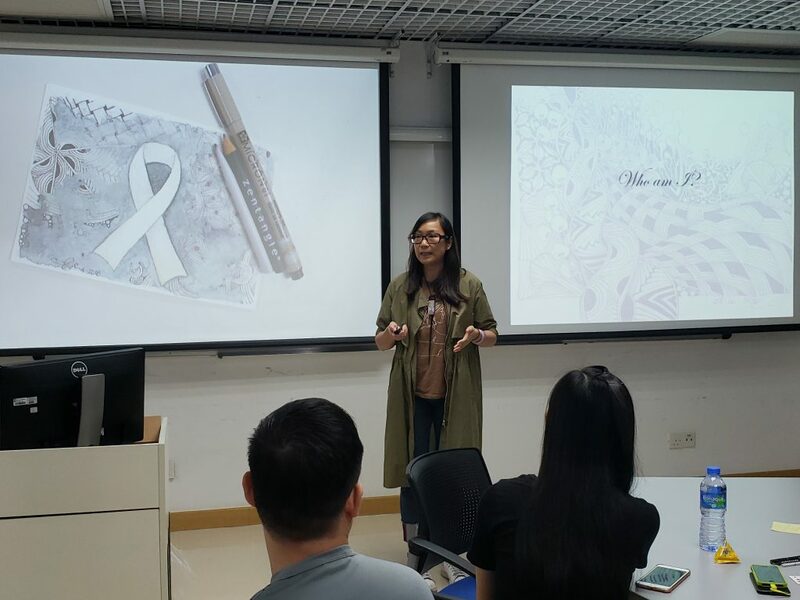 The certified instructor, alumna Eugenia Chan (Class of 1998, BSc in Software Engineering) was invited to share painting techniques. 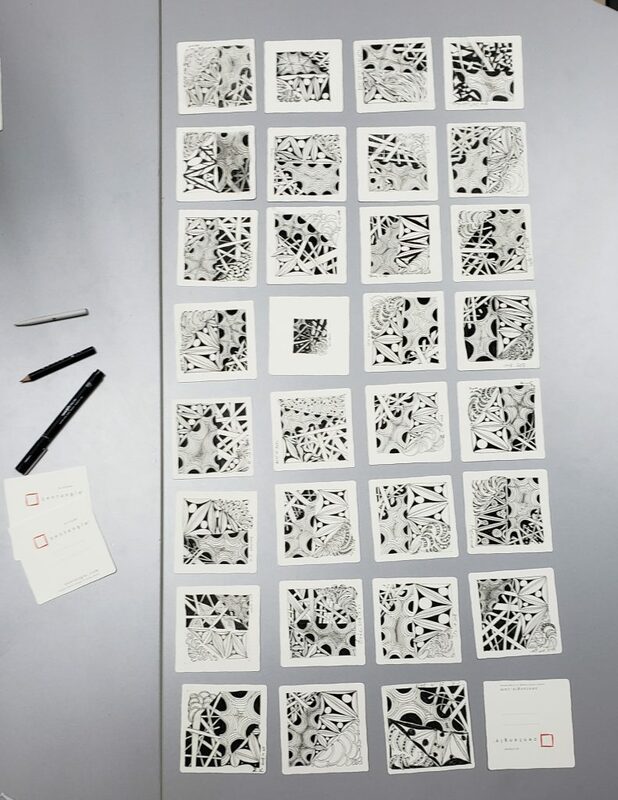 To start with, Eugenia explained the origins of Zentangle, the basic elements of painting and the use of painting tools. 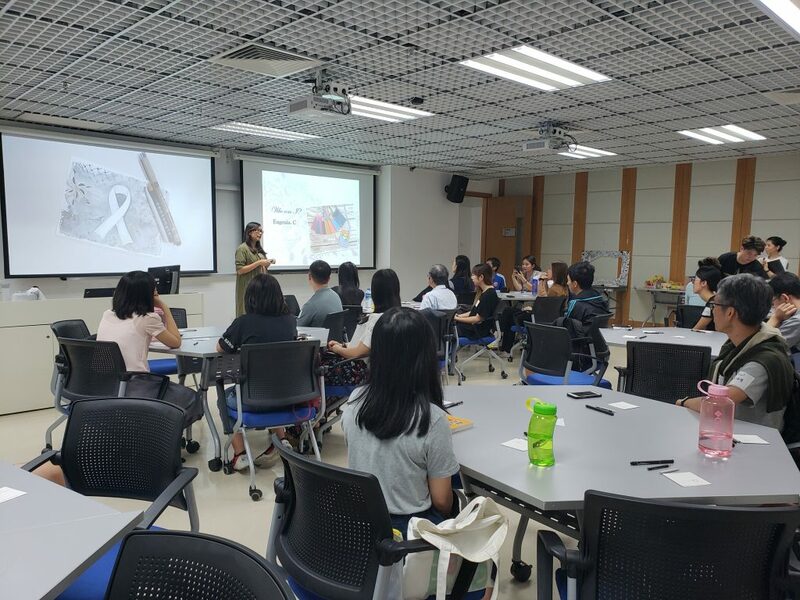 Participants could do without any artistic background and through simple and clear instruction from the tutor, mentors and mentees were able to draw nice pictures. 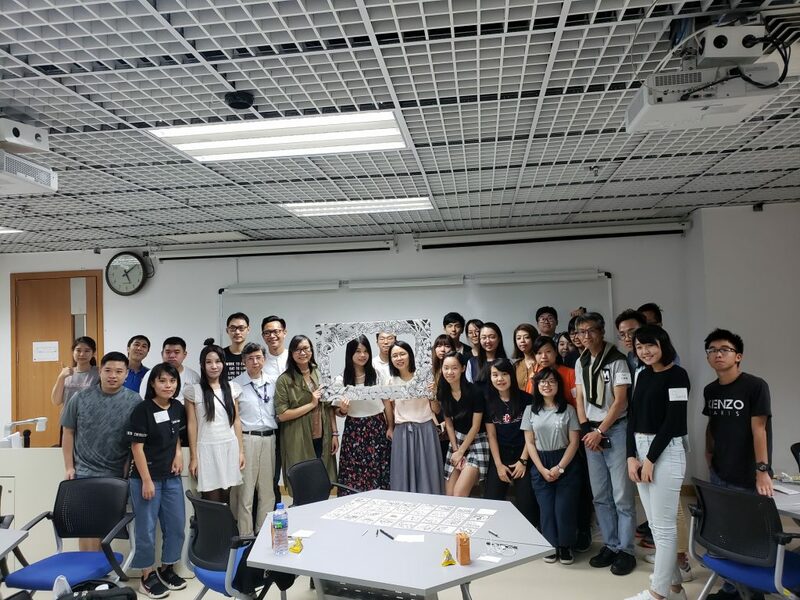 During the drawing process, they also learnt to concentrate with relaxation and enjoyed the feeling of a peaceful mind.